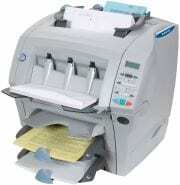 Entry-level and compact desktop folder inserter. Folds, inserts and seals up to 900 pieces/per hr. into #10 standard or window envelopes. Add up to 3 feeder trays. Handles non-glossy stock, up to 24 lbs. The simple way to fold, insert and seal up to 10,000 envelopes per month. 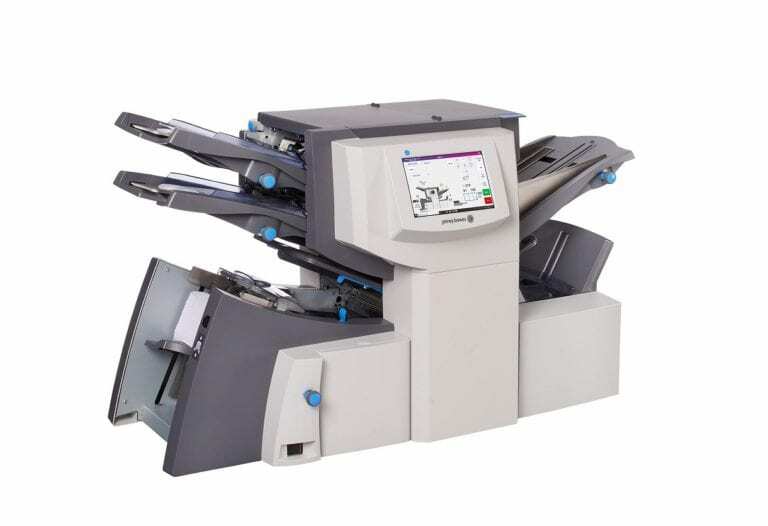 The Relay 2500 finishes mail quickly with speeds up to 2,500 envelopes per hour. It's 2D barcode scanning features also eliminates the need to sort variable page documents by hand. 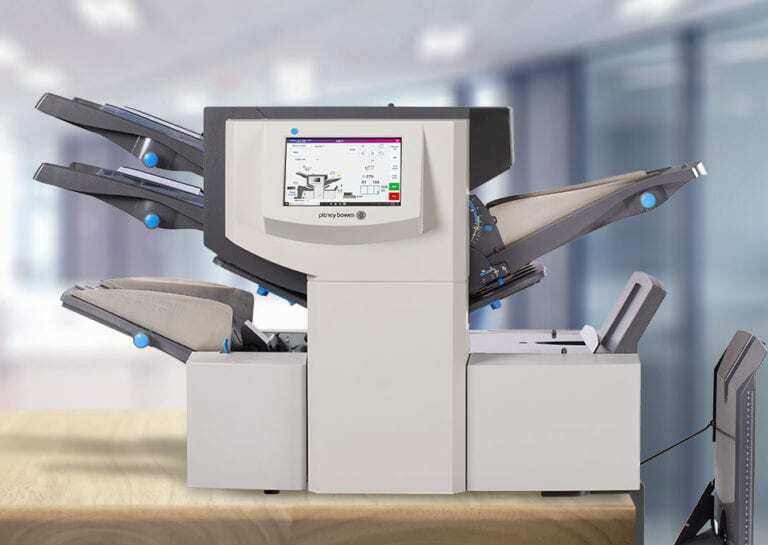 You get a tabletop inserter with a small footprint for big results in productivity. 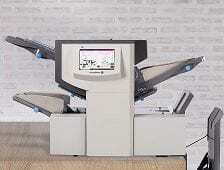 Increase your productivity and improve the accuracy of your mailing process with the Relay 4500 folder inserter. Designed on a tried and proven platform, the reliable Relay 4500 is able to finish up to 42,500 mail pieces per month. Features including the high capacity envelope feeder and cascading feeding from the sheet feeders maximize efficiency by minimizing time spent loading materials. Gain confidence knowing that your largest critical mailings are finished on time, every time, without errors.